TONIGHT we fling open the doors of Jubilee Pavilion, Adelaide Showground for our first ever Adelaide market! Yes that’s right, due to popular demand Australia’s biggest and best art and design market opens tonight in Adelaide! 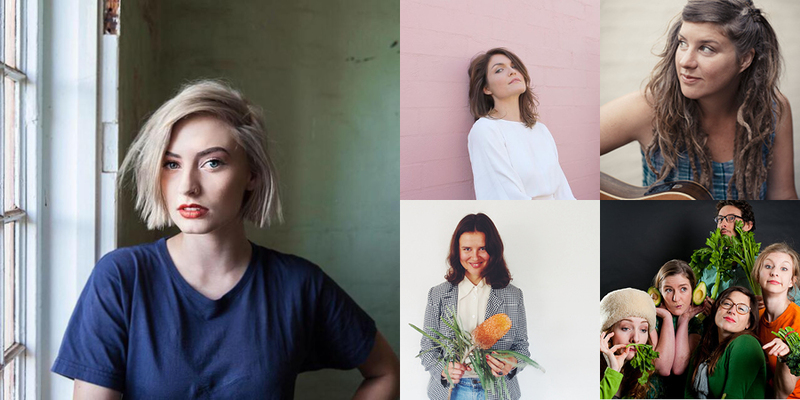 Expect a massive weekend of over 200 stalls featuring the best from local designers and artists as well as much-loved makers from all around Australia. Opening Friday night from 6pm to 10pm, and again on Saturday from 10am to 5pm and Sunday from 10am to 5pm. As always, we’ll have our super impressive line-up of designers, tasty food and treats from our artisan food stalls. Kick back on one of the comfy Dann Event lounges while you’re listening to the sweet tunes from our live music stage. Be sure to head to our Instagram Wall for a fun themed place to create special memories with friends. Don’t forget to tag your photos #adelaidefinderskeepers #thefinderskeepers! All this for just $2 entry (and kids under 12 are completely free)! Plan your route to the Adelaide Showground, Wayville and find all the information you need over here on our special Adelaide markets page. Find your favourite designers by downloading our event map ahead of time here [Download pdf size 250kb] or better still, download our brand new FREE smartphone app, and hold the keys to the markets in the palm of your hand! Read on for more details about all of the awesome stuff you can enjoy this weekend. Click here for the complete Adelaide AW16 Market Directory. Keep the youngsters entertained at the Finders Keepers Markets interactive kids zones! Brought to you by Happy Hands Happy Heart, kids and grownups can enjoy creative play with natural playdoughs! 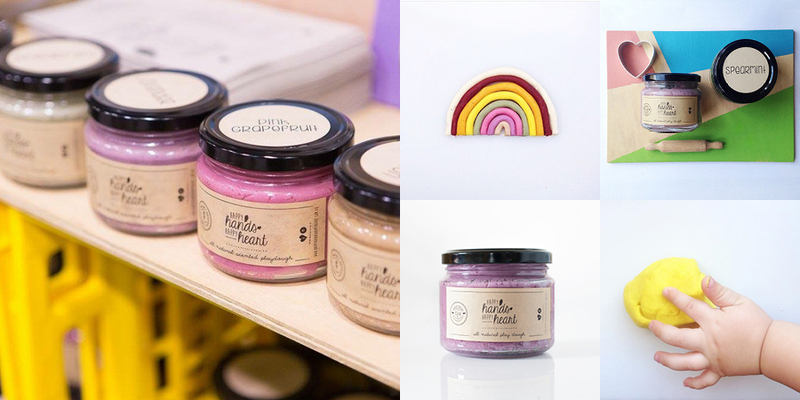 Happy Hands Happy Heart produce a range of all natural scented playdoughs. Their playdoughs are created using fruits/ vegetables/ herbs and spices, to create gorgeous colours, and each ‘flavour’ is scented to enhance the feeling of calm and well being. Head to the Such Great Heights Children’s Village where you’ll be able to create some art, get crafty making a pet rock or take care of injured toys in the dolls hospital. Activities won’t set you back more than $5, making it the perfect space for families to recharge and play. Such Great Heights the label was launched in 2012 by Ryan and Jo, partners in work and life. 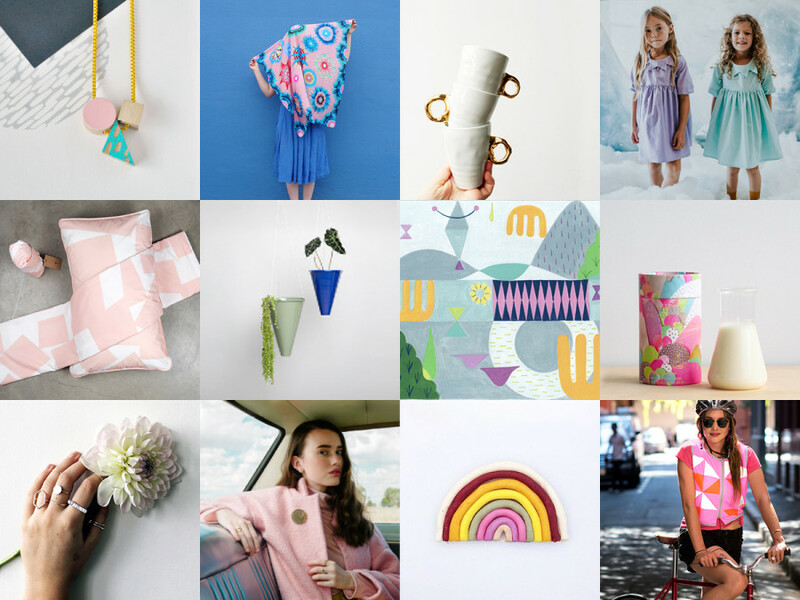 The pair create stunning heirloom toys, homewares and soft furnishings designed to inspire the imagination. 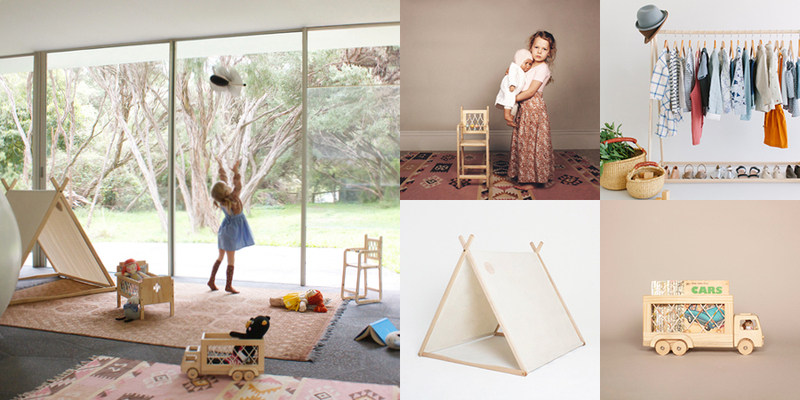 All products are proudly designed and manufactured across Australia and the USA to create high end, ethically made goods with a design aesthetic welcomed by children and adults alike. 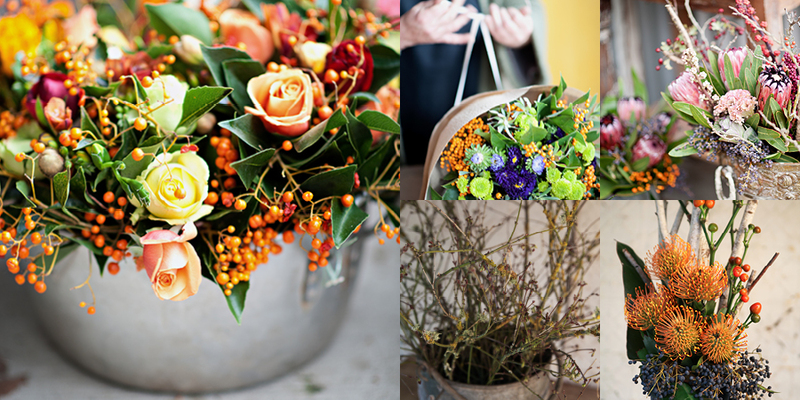 Fleurs de Nadia love to play on the local, seasonal and sustainable blooms available. An authentic connection to local nature that is found in every arrangement. Floral designs play on seasonal themes, inspired by the interesting forms and shapes of unusual plants. With this in mind, creations merge botanical, floral and vegetable alike to build a design of marvellous vibrancy, colour and variety. 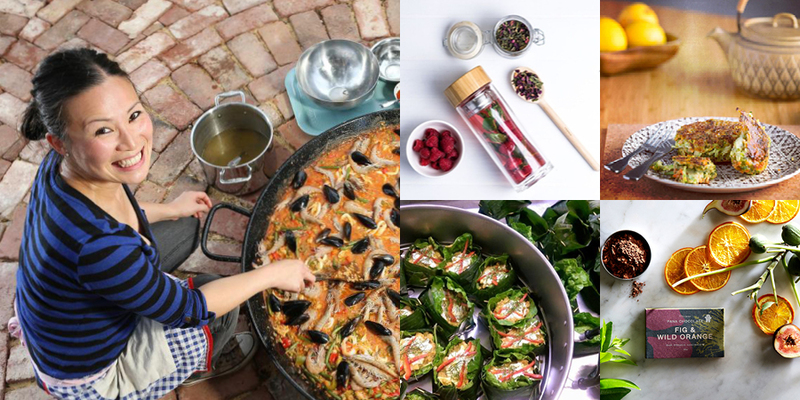 August is such a wonderful month for Adelaide’s Finders Keepers. Blossoms are beginning to show their beauty, cymbidium orchids, poppies, ranunculus, are blooming, local natives and berries are abundant and beautiful this time of year. Make sure you pop by, snap a selfie at the flower wall and discover locally sourced Fleurs, some may be from my garden. 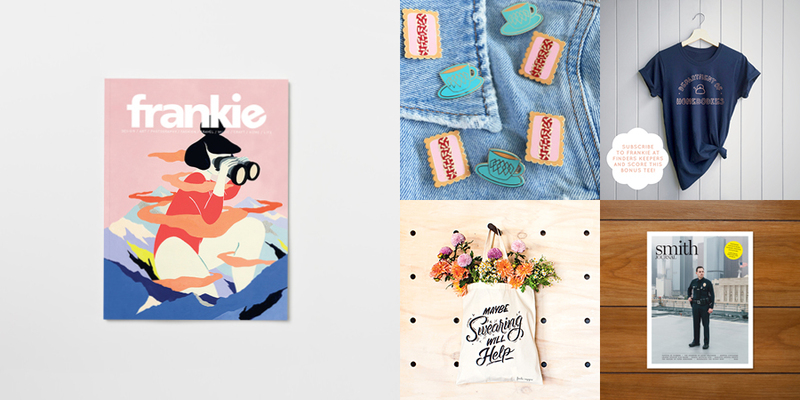 Come meet the lovely folks that put together the wonderful-est mag in town: frankie. They’re going to have a bunch of pretty swag at nice prices, including their limited edition afternoon tea themed pins designed in collaboration with Kitiya Palaskas. Also, if you subscribe or resubscribe to frankie at their stall, you’ll walk away with a delightful frankie designed Finders Keepers exclusive t-shirt or their special sweary tote bag. Swish! EST comes from a passion for nature and a background in landscape architecture; providing services ranging from landscape design, interior plant styling, plant consultation and floral design. EST’s mission is simple – to bring nature into everyday spaces, to improve mood and provide an overall sense of wellbeing. EST is committed to a sustainable future, and takes pride in learning and educating others about the natural world. With every sale made on our website, a native tree is planted on our customer’s behalf, with thanks to Trees For Life. 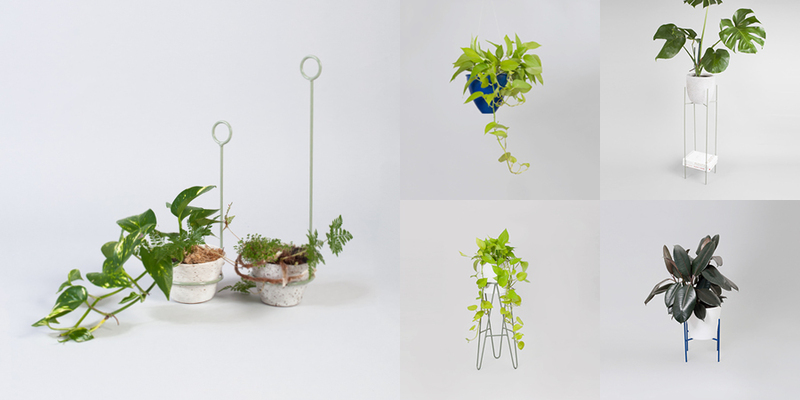 We will have plants in all shapes and forms at the Finders Keepers market, and various plant based homeware products. We will also be there to give you tips, facts and help to add greenery to your home. Don’t forget you can follow along all the action on our social media pages. We have our Facebook Event here (invite your friends!) as well as our Facebook page. We will be posting live updates from the market all weekend on our Instagram page and we’d love you to do the same. Use the hashtag #adelaidefinderskeepers and #thefinderskeepers to join in!